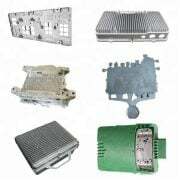 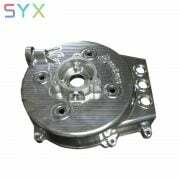 Note :We’re agreed by showing the ablility of Assembly line by die casting supplier , not for sale. 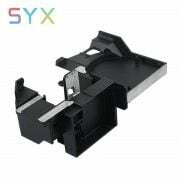 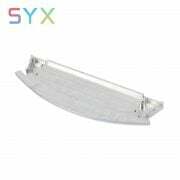 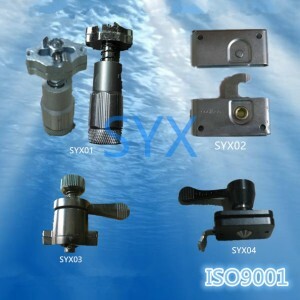 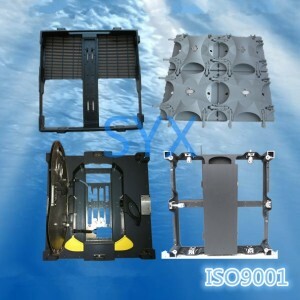 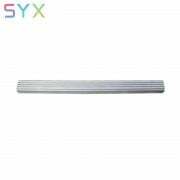 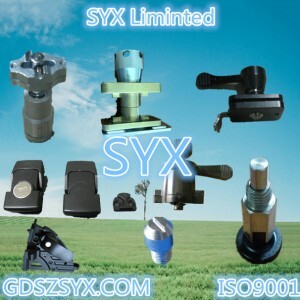 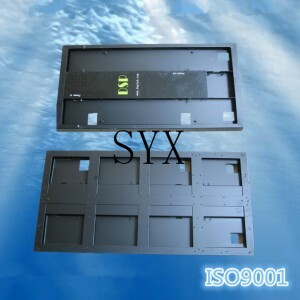 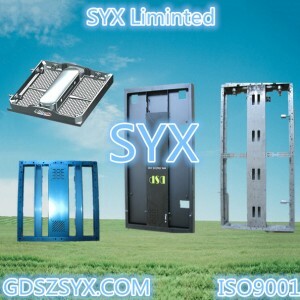 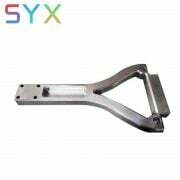 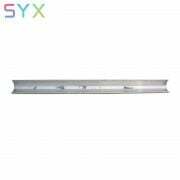 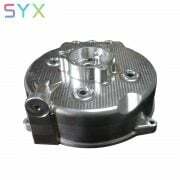 bracket exhibit shelves- CUSTOM die casting Assembly by syx die casting company ,we has 17 years in die casting assembly,with 2 assemle line. 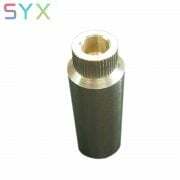 50 set cnc machining.